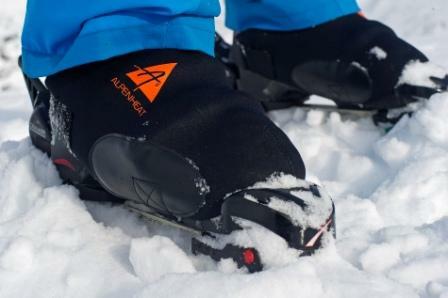 Warm feet - no batteries required! 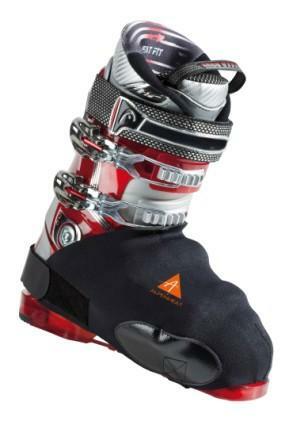 This Neoprene cover fits like a snug glove over the top of the ski boot, protecting the boot shell from moisture, snow and wind chill. 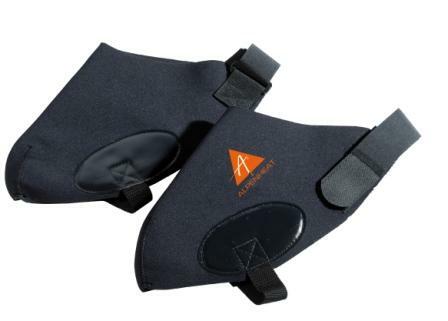 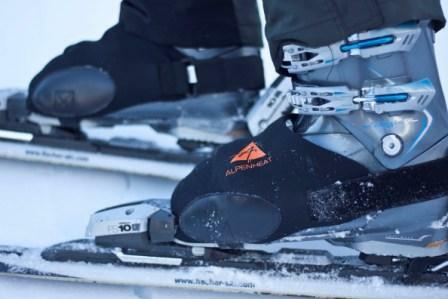 The BootCover blocks the loss of body heat from your boots. 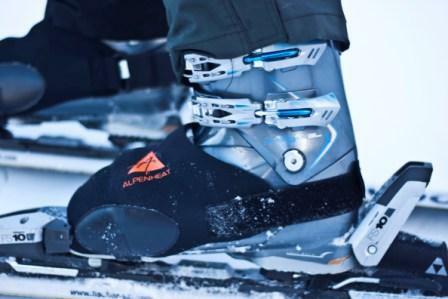 Tests in Alaska showed that the temperature in the boots increased by 12°C (53°F) and by 7°C (20°F) in the toe area for toasty warm toes. 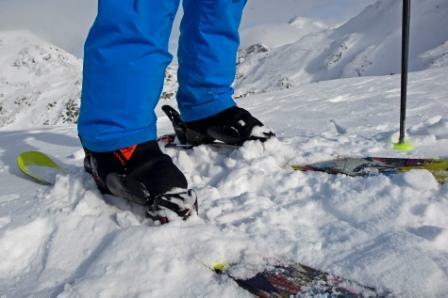 Downhill skiers will appreciate the additional warmth that the BootCover provides!